Episode 111 of the Internet Box. The Internet Box is fooling around this week! The Internet Box is a national treasure this week! The Internet Box is clicking this week! The Internet Box is chill this week! The Internet Box is taking a long time at dinner this week! The Internet Box is full of fools this week! The Internet Box talks appliances this week! The Internet Box makes the Internet great again this week! The Internet Box has to work tomorrow! 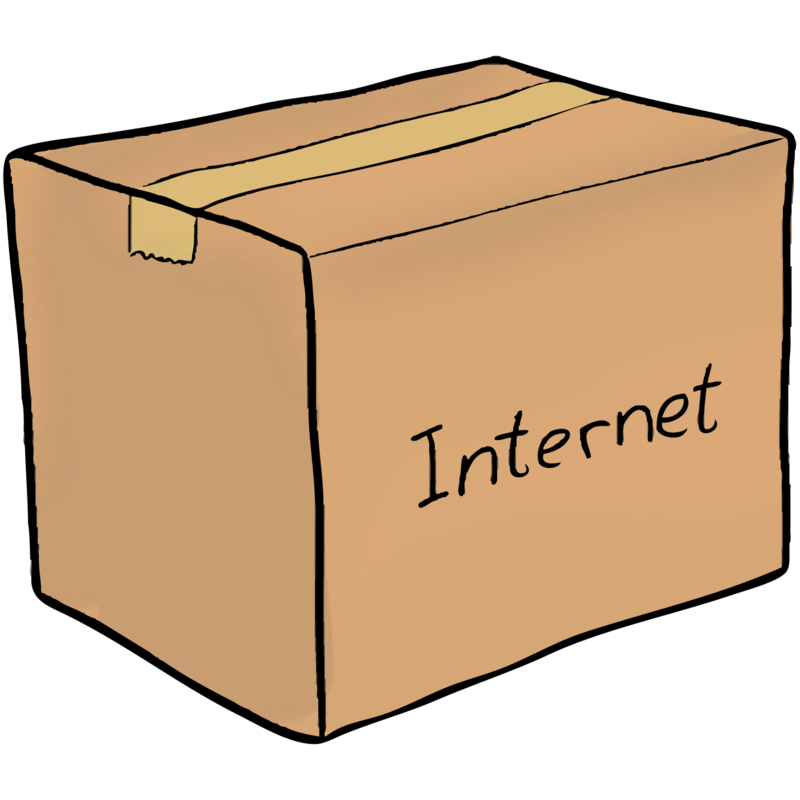 The Final Episode of the Internet Box Podcast. The Internet Box does a round table this week! The Internet Box is sick this week! The Internet Box plays a drinking game this week! 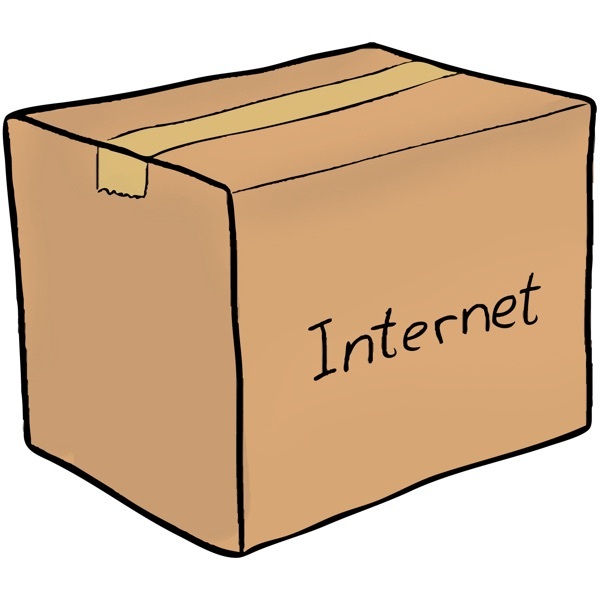 The Internet Box spoils everything on the Internet this week! Episode 115 of the Internet Box. Episode 114 of the Internet Box. Episode 113 of the Internet Box. Episode 112 of the Internet Box.